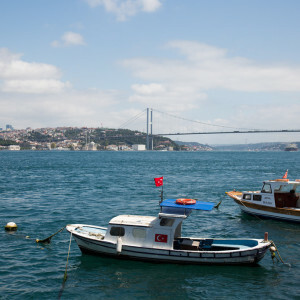 Separated from Europe by the mighty Bosphorus Strait, Istanbul’s Asian side often feels like its own distinct city. Away from the bustle of the tourism center, life revolves around weekly markets, cozy neighborhoods, and local traditions. 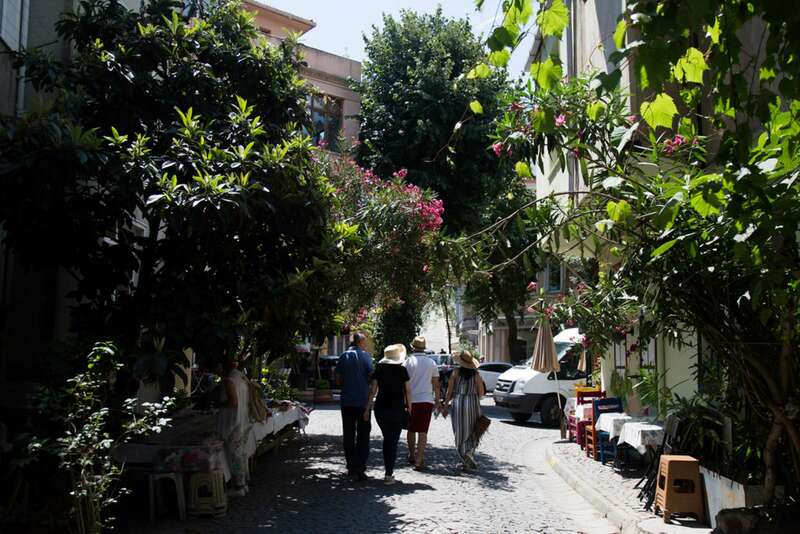 In Uskudar, splendid mosques that rival those on the European shore punctuate the skyline; in colorful Kuzguncuk, the tempo of slow village life still permeates. 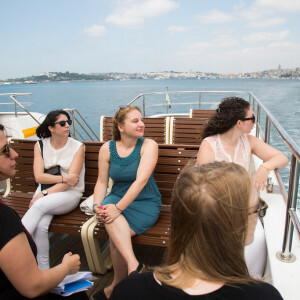 On this Istanbul Asian Side Tour, led by a historian or architect with local knowledge of the area, we'll let this scholar of Istanbul guide us through the back streets and alleys of the hidden city. We begin our tour at the main pier in the historic center, where we’ll board one of the public ferries to the Asian side, learning how to purchase tickets and use Istanbul’s fantastic ferry system—key skills for exploring Istanbul during the rest of your stay. 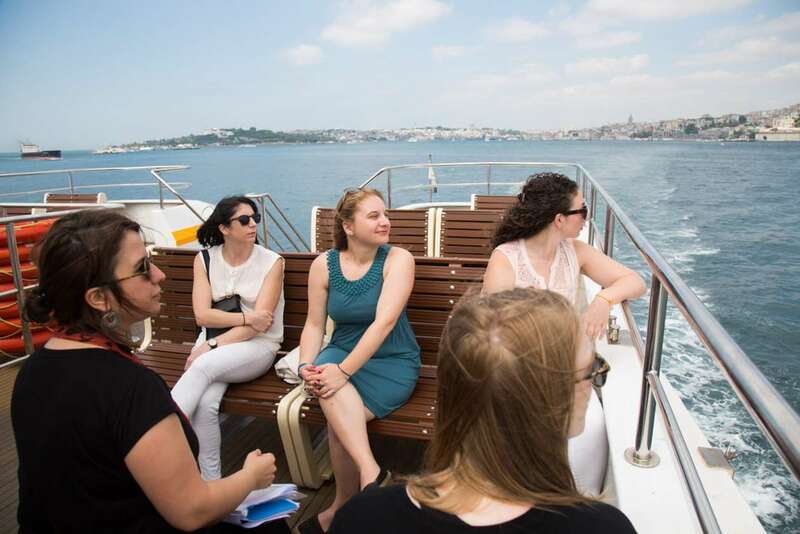 As we cross the Bosphorus we'll discuss the historic role of the strait in trade and politics, and get a basic orientation to Istanbul. 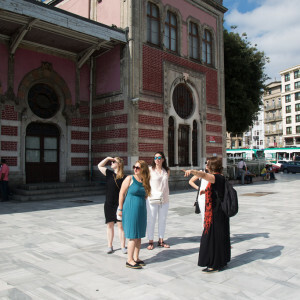 We'll spend the bulk of our time together exploring two former villages—now neighborhoods of Istanbul—on the Asian side: Uskudar and Kuzguncuk. 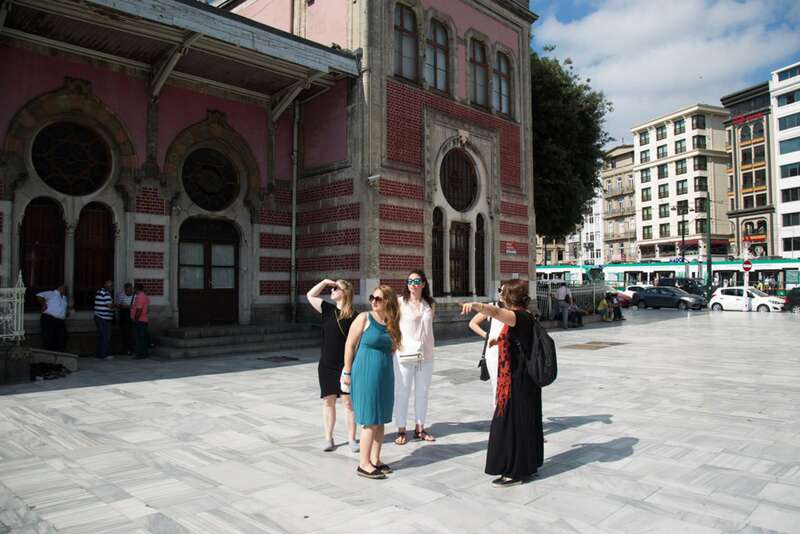 Our tour will take us to a conservative part of town where there are a number of traditional mosques. Depending on chance, we may be able to ring the imam and slip into one of the least visited of these. 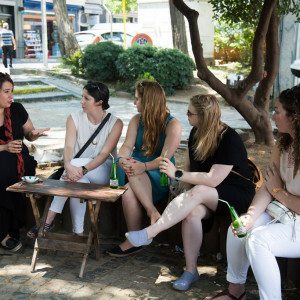 We'll gain valuable insight, pass by several local monuments, and discover the hidden nooks and crannies in this often-overlooked part of the city. 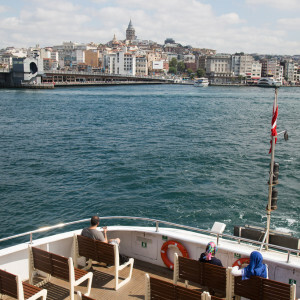 We’ll then head up the Bosphorus, on foot or by minibus, along the water that affords some of the best and most iconic views of Istanbul’s European side. Along the way, our docent will explain how the city developed and grew around this body of water. 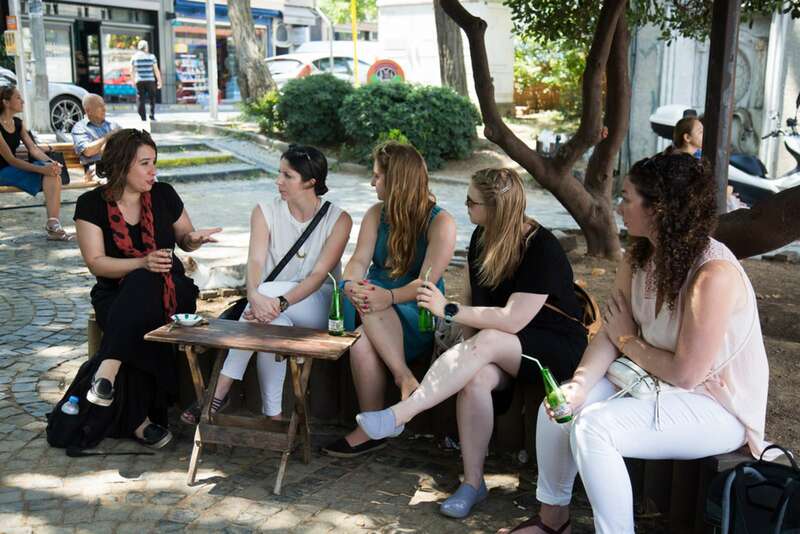 Often, the conversation tends towards “daily life” topics like traffic, commuting, rents, and how the city works (or doesn’t) for its 16 million inhabitants. 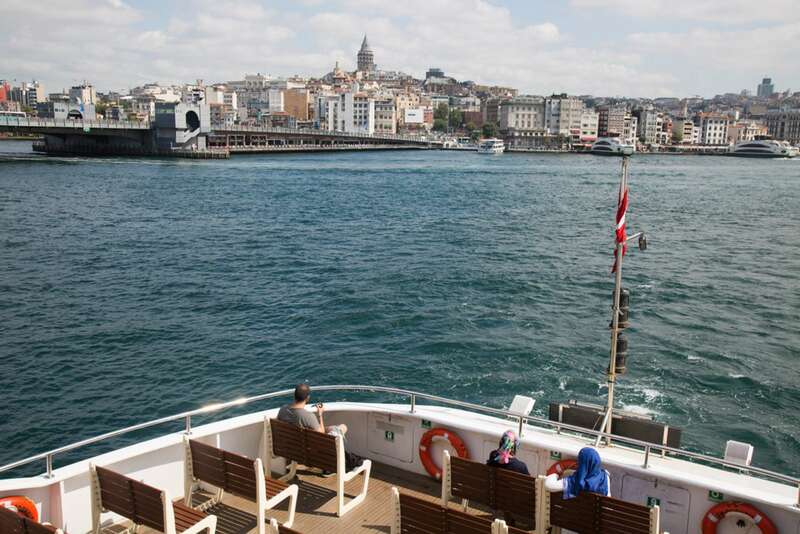 Our adventure will eventually lead us to a small fishing village where Ottoman viziers and other notables built their villas. Today, officially a part of Istanbul, Kuzguncuk still retains its original character and provides yet another contrast in this amazing city. 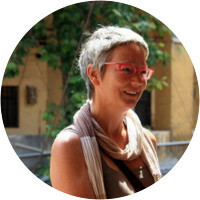 We’ll also explore different cosmopolitan traditions. 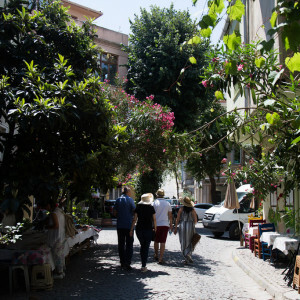 For example, Kuzguncuk is an area where Jews, Greeks, and Armenians have lived together sharing the same daily habits for centuries. This multi-ethnic fabric has created a unique architecture and community, which we’ll explore in the back roads and alleyways of this atmospheric part of the city. Our walk may end in Kuzcunguk, a nice place to enjoy lunch. 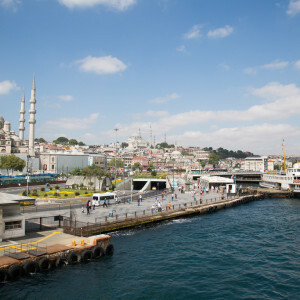 Or, we may return to the ferry piers in Uskudar, depending on the desires of the group. 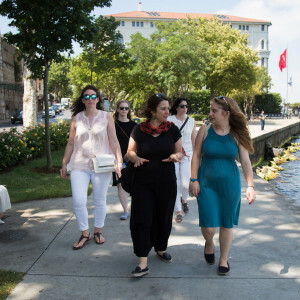 As we stroll through different neighborhoods on the Asian Side of Istanbul, we'll emerge from our time together with a deeper sense of the historical and cultural context that frames the city. 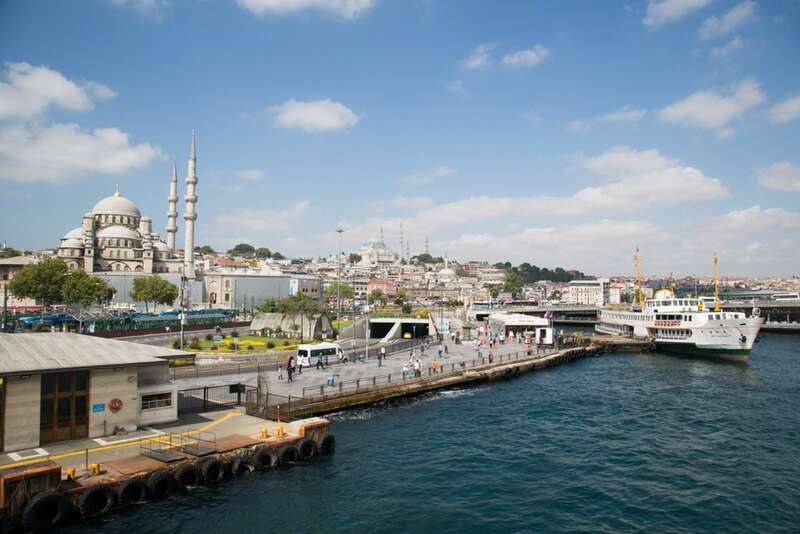 If you are interested in exploring more of Istanbul’s Asian side, our Istanbul Market Tour explores the fish market in the Kadıköy neighborhood. 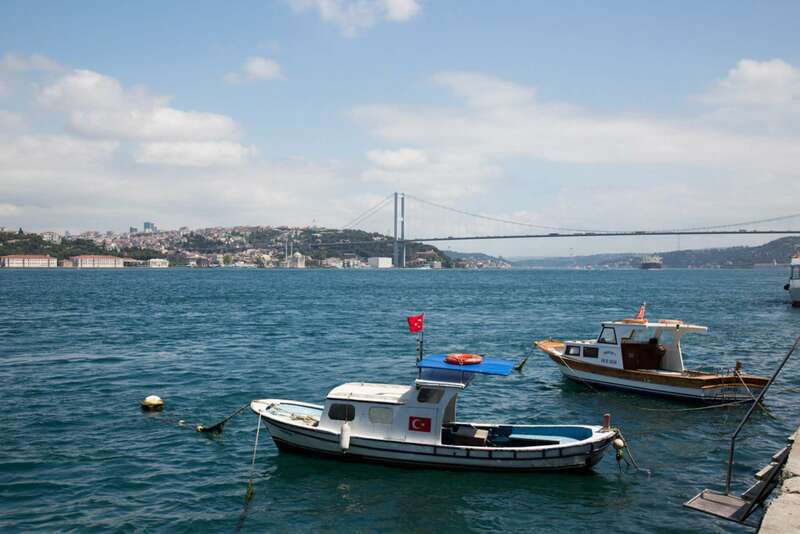 It pairs well with our Istanbul Annotated Lunch at the renowned Çiya restaurant. 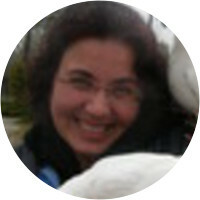 Ebru taught us so much and was a truly wonderful guide. This was not just the usual tour! 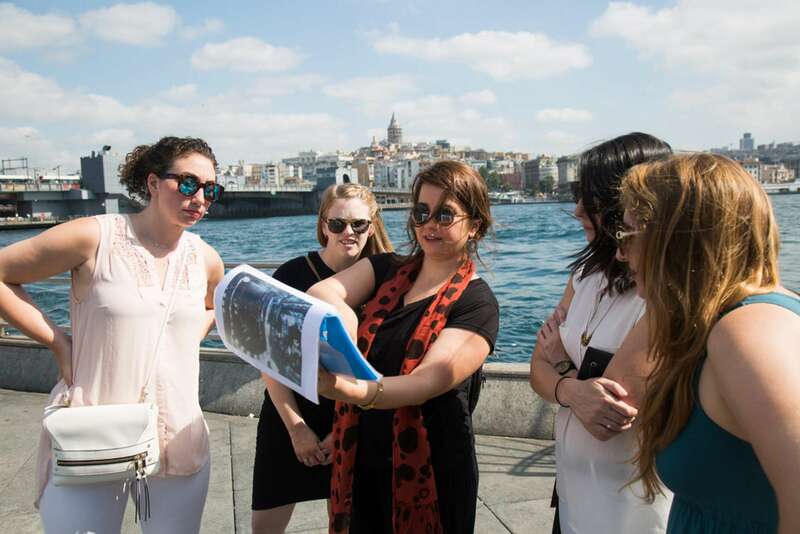 We learned so much history and also so much about contemporary Istanbul. This tour really enriched our experience of this amazing city. We're so glad we did it! See the comments about Ebru for the Mosque walk. She was fabulous on this walk as well. 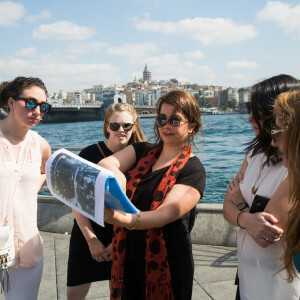 Ebru was a great guide - friendly and knowledgeable and endlessly full of asides about Istanbul. There were only 4 of us, so it felt like going out with a group of friends rather than a tour group. We lost track of the time and took quite a bit longer to finish our tour than we expected, but we were thankful for it. 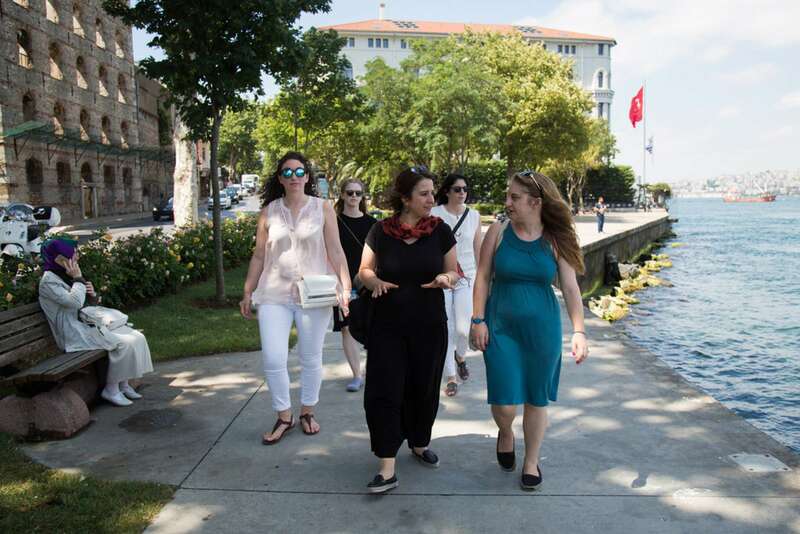 More than Istanbul's Asian side, I felt this tour was about the history of minority religions in the city and their interaction over the centuries. Fascinating insight.